Where Southern Vintage Charm meets Western Hippie Boho Chic Style!  Follow Your Arrow to Alamo in Downtown Brenham, Texas! 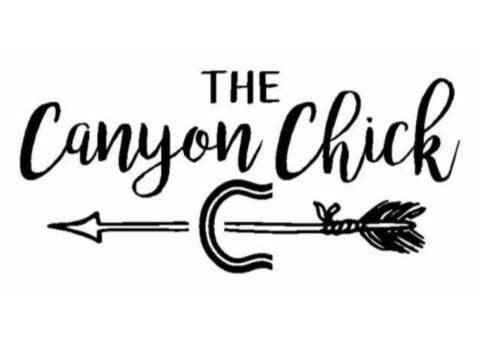 It’s Hip to be a Canyon Chick!